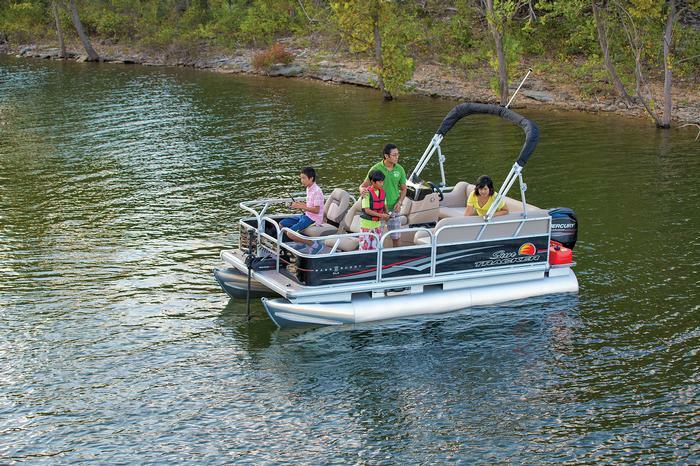 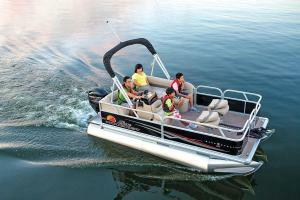 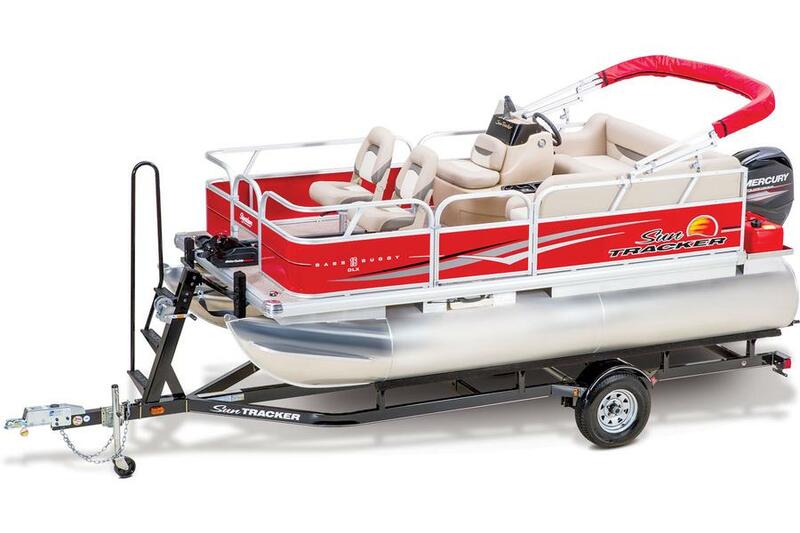 With an emphasis on comfortable angling and quality family time, this full-featured pontoon sports two fishing seats up front and a livewell to keep your catch frisky. 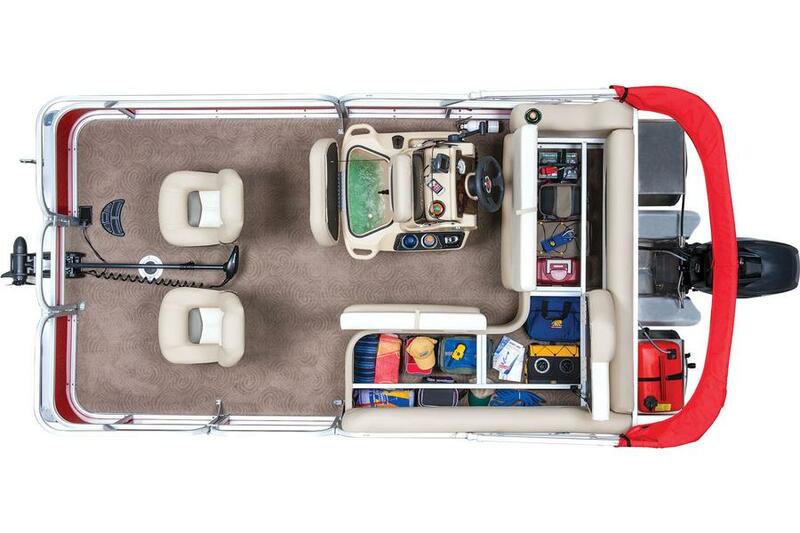 Hand-crafted marine-grade upholstery covers the lounges and chairs, and you'll find huge storage spaces inside the couches. And, new for 2015, the floor is finished with fishing-friendly, easy-to clean vinyl.